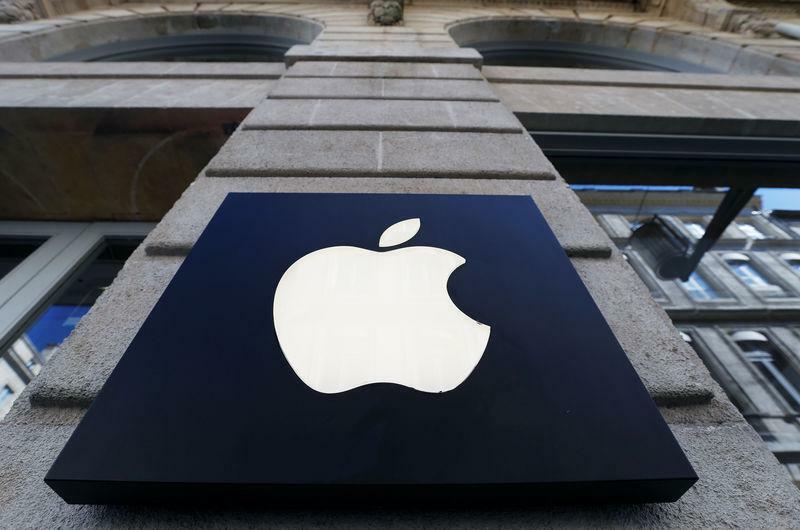 Apple, second only to Microsoft Corp in market value among tech giants, led off the event with an announcement that its free news app will now come in a paid-subscription version, called Apple News+, which curates a range of news articles and will include 300 magazines including National Geographic, People, Popular Science, Billboard and the New Yorker. Apple said it would cost $9.99 (£7.58) a month. Revenue from Apple's services - which include the App Store, iCloud and content businesses such as Apple Music - grew 24 percent to $37.1 billion (£28.2 billion) in fiscal 2018. The segment accounted for only about 14 percent of Apple's overall $265.6 billion in revenue, but investors have pinned their hopes for growth on it.